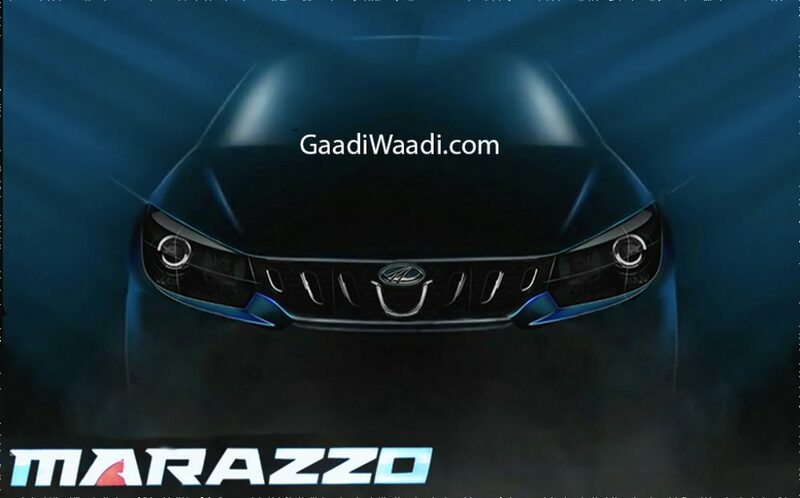 Mahindra & Mahindra have announced name of its upcoming MPV as ‘Marazzo’ for the domestic market, along with revealing some official details. Lately, it has been a theme of unveiling the name first among automakers before the production model hits the showroom to create more buzz ahead of the debut. The Mumbai-based manufacturer vows to launch three new vehicles in the coming months and they are hoped to expand the premium portfolio. The Mahindra S201 compact SUV is another try in the subcompact segment against the likes of Maruti Suzuki Vitara Brezza, Ford EcoSport and Tata Nexon. It will bear a slightly bigger version rivalling Hyundai Creta and Renault Duster while being based on the same SsangYong Tivoli platform. At the top of the product range, Mahindra will introduce the re-badged version of the G4 Rexton and will be slotted well above the XUV500 as the flagship model. Out of the three new products, the Mahindra Morazzo MPV carries more significance as it will address two set of family-oriented buyers. It will go head-to-head with the upcoming next generation Maruti Suzuki Ertiga, as well as the Toyota Innova Crysta – effectively connecting different bands of audiences in terms of price range. It is the first vehicle developed by Mahindra’s North American Technical Center in Detroit, Michigan with inputs from legendary design house Pininfarina. 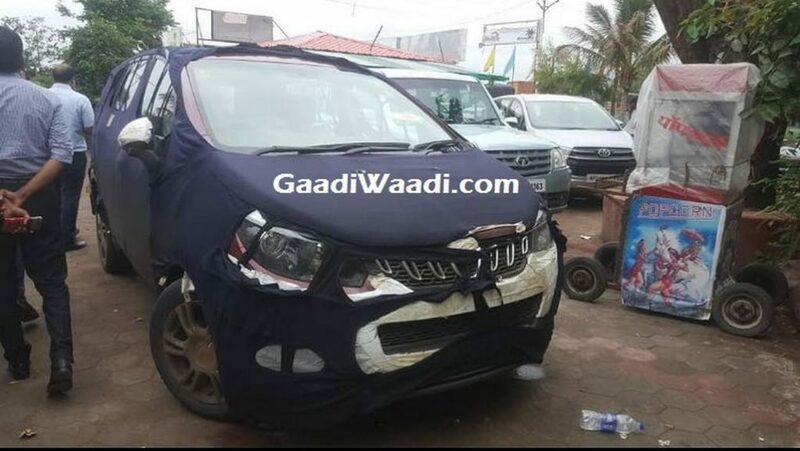 It will be offered in both seven- and eight-seat configurations, the MPV is part of Mahindra’s plans to rapidly expand in the Indian market in the coming years. The exterior takes design inspiration from the form of a shark, and the front fascia comprises of toothed grille with a busy bumper encompassing fog lamps. 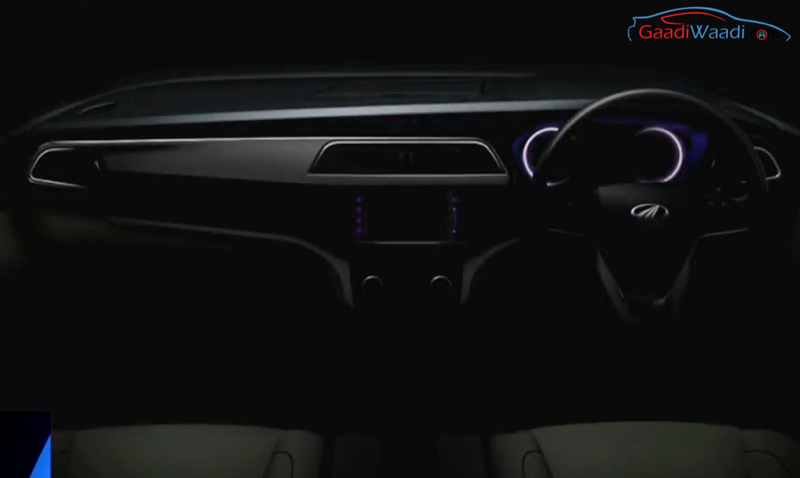 As opposed to what was expected, it won’t replace the obsolete Xylo according to Mahindra. It fills the obvious void in the vehicle fleet by being a premium MPV. Mahindra says it has taken a gruelling four years period and 1,000 man hours to develop the MPV, which is baded on a brand new platform. 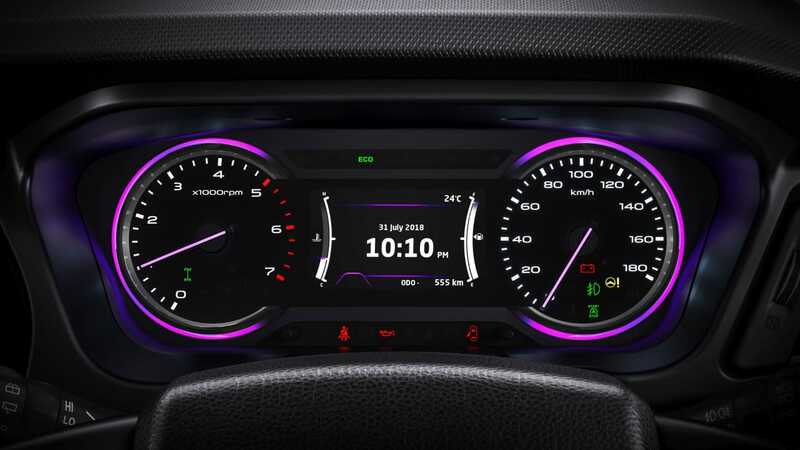 The company has divulged that it won’t share any parts with other vehicles in the portfolio and targets lifestyle seekers, businessmen and joint family. Mahindra ensures low drag co-efficient, refined engine, quietest cabin in its class, class-leading ride and handling in the new MPV. It is the largest vehicle from the brand in terms of footprint and boasts a brand new engine based on the 2.2-litre mHawk with lighter cylinder head and fewer vibrations. It is claimed to have more refinement, low maintenance costs and more performance.